What an excellent day at the beach. Imagine – the last weekend in September and the weather on the eastern shore was sunny and warm – also really windy, so I was glad I’d brought my fleece. Lots of people had the same good idea 🙂 – almost all of the parking spots were full. Across the boardwalk and below the dunes we ate our sandwiches (my partner makes the best!) as the tide fell and then we set off for our walk. 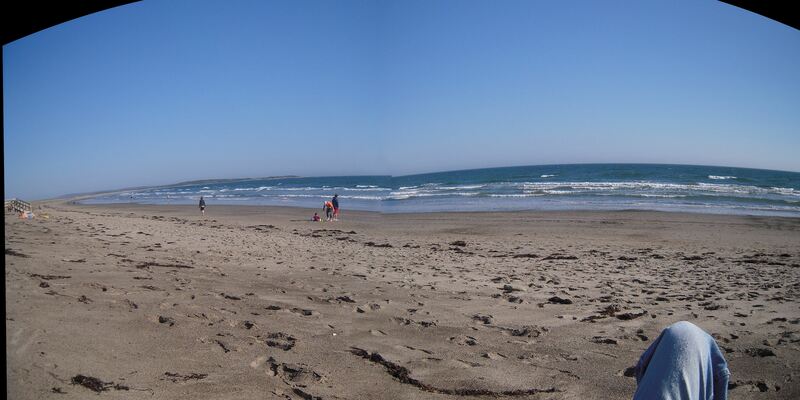 Martinique is one of the best sand beaches in Nova Scotia for a beach walk. 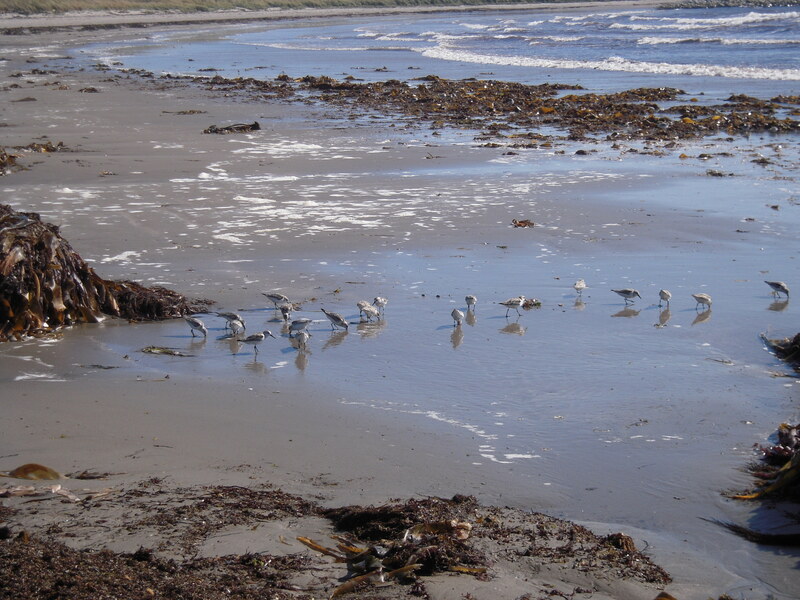 Today we watched the shore birds running and fluttering in and out of the waves – always just a few feet ahead. Far up the beach were piles of seaweed – all kinds. 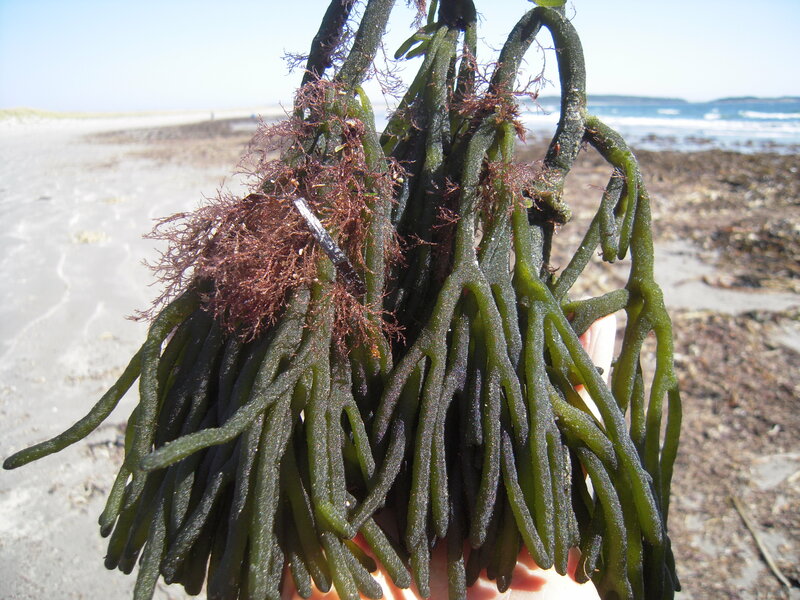 We found some of the green invasive, Codium fragile. It looks like a finger sponge, but it’s not. DFO’s website suggests reporting this species (at least the French website does – not the English! ), but really there is an awful lot of this around, probably not worth reporting anymore. Imagine you are looking through binoculars to see the sweep of the beach. Check other posts about Martinique Beach. 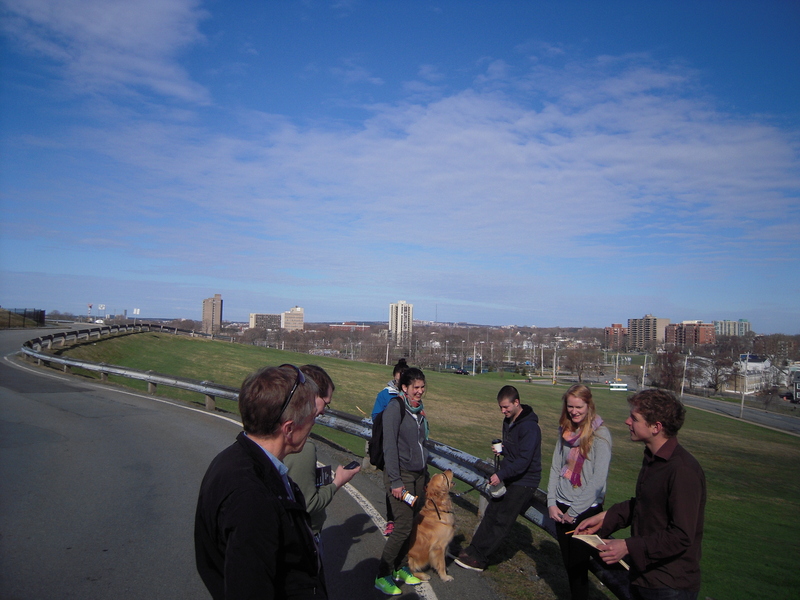 My last Jane’s Walk of the weekend – Frame Your Neighbourhood – was truly about neighbourhood through an observers eye. We met at DeeDee’s Ice cream (it’s the BEST) where Emma Fitzgerald who led the walk, introduced the neighbourhood and then invited us to take a cardboard cut out frame and explore the area; we were to meet up, after sketching for about an hour, at the local municipal library. A young woman in the group and I set out together. We shared some of our observations and then began to sketch. We met, separated and drew together up and down the streets, eventually making our way to the library. 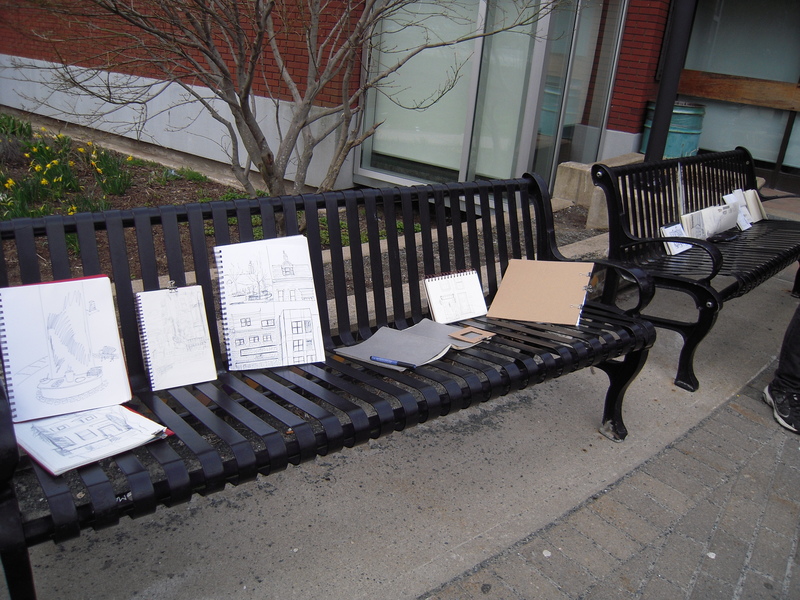 Others from the walk were already gathered and sketch books were spread out on the benches. We added ours to the parade. People shared the little stories of their individual explorations and experiences. These stories were snapshots and vignettes that sometimes explained their sketches and sometimes were simple commentary on the experience of being in the neighbourhood. I had chosen to attend this walk with some trepidation, but the brochure said “no drawing experience necessary” and I reminded myself of this as I prepared my makeshift sketch book that morning and as I arrived and saw the others’ “real” sketch books; and then again as we arrived at the library and I placed my modest sketch on the bench. Anyone who reads this blog will know that I take pictures to tell the stories of my walks and I do enjoy this process. 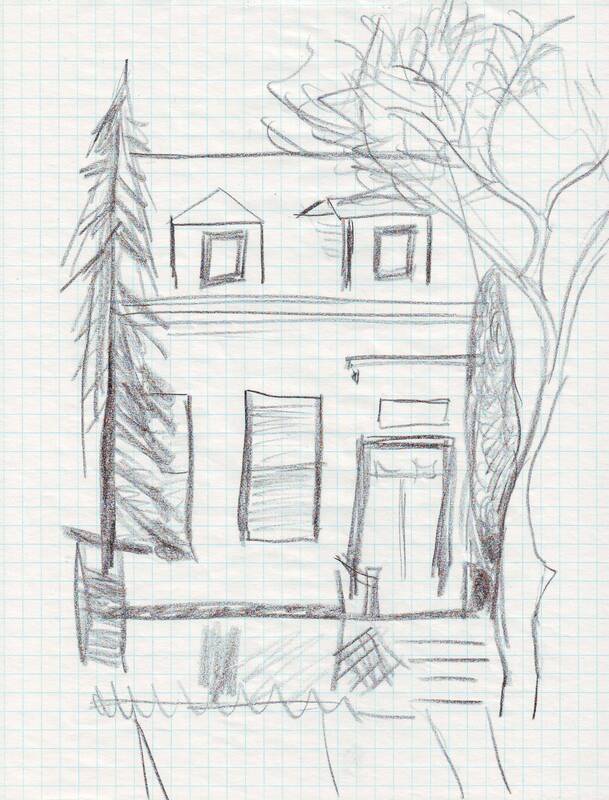 Sketching for Frame Your Neighbourhood was similar and different. It led me to make different observations and be present in a different way. Below is a copy of my sketch and then a photo of the house…I hope you can see the relationship between the two images – both by an amateur, and both achieved by a process of quiet observation. A few more pictures of the walk are up on flickr. On Sunday I went on three Jane’s Walks – Yay. The first began at the Halifax Citadel NHS, wound by the Halifax Common and finished up on Quinpool Rd. Lots of opportunity to look and talk about use of public space – and how we design to use this space. 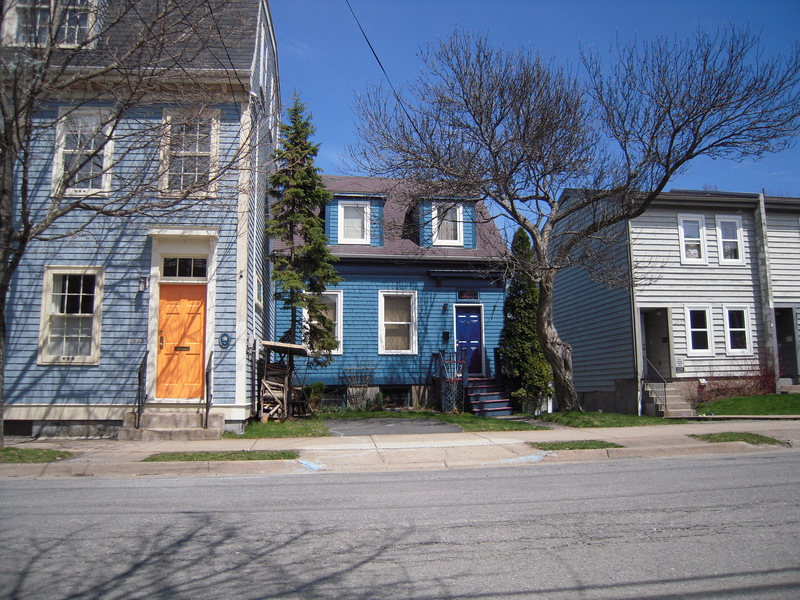 The next walk, Halifax: Transit City, was for me, one of the most interesting. 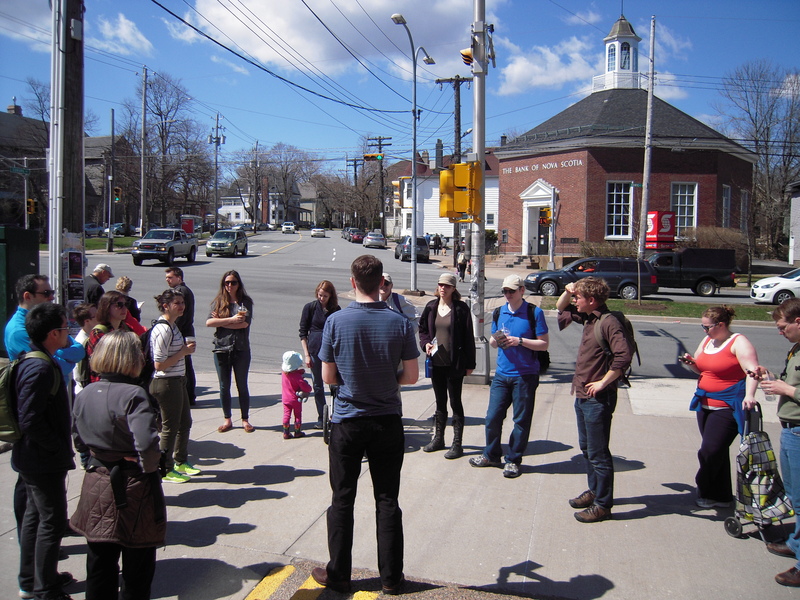 A member from the organization, It’s More Than Buses led the walk and had great information about the evolution of neighbourhoods in Halifax pre and post the first transit system. 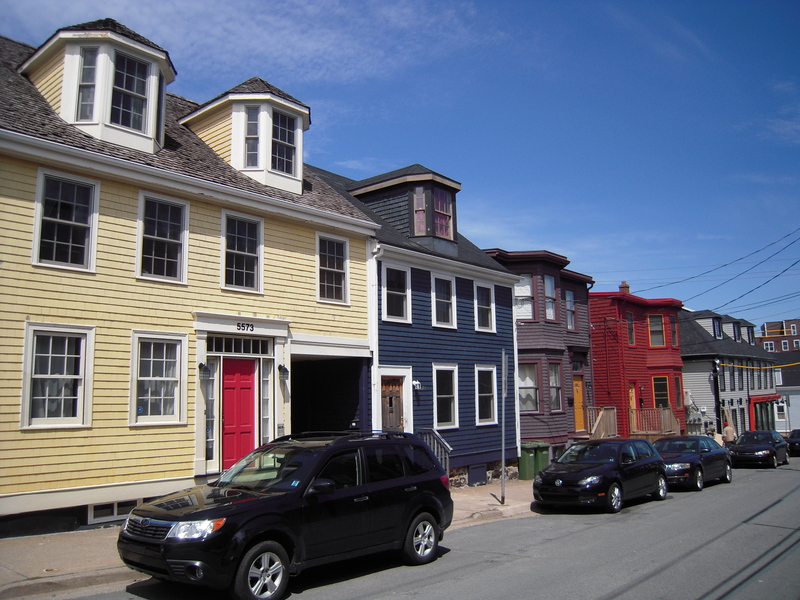 Wow – a street car suburb in Halifax and Schmidtville a neighbourhood formed in the years before street cars – so pre 1850s (if I have remembered the dates correctly! ); followed by a walk down Barrington St. Just like the brochure says – design and transit work together! Check my flickr for more Jane’s Walk pictures. This past weekend there were Jane’s Walks all over world; and there were walks here in Halifax, Nova Scotia. There were 15! And I walked 5. On Saturday, the local walks began with A hidden gem, Oathill Lake in which the Oathill Lake Conservation Society led a walk around the lake. What a great way to meet neighbours, learn about the society’s activities, the health of the lake and it didn’t hurt that the weather was fabulous too. 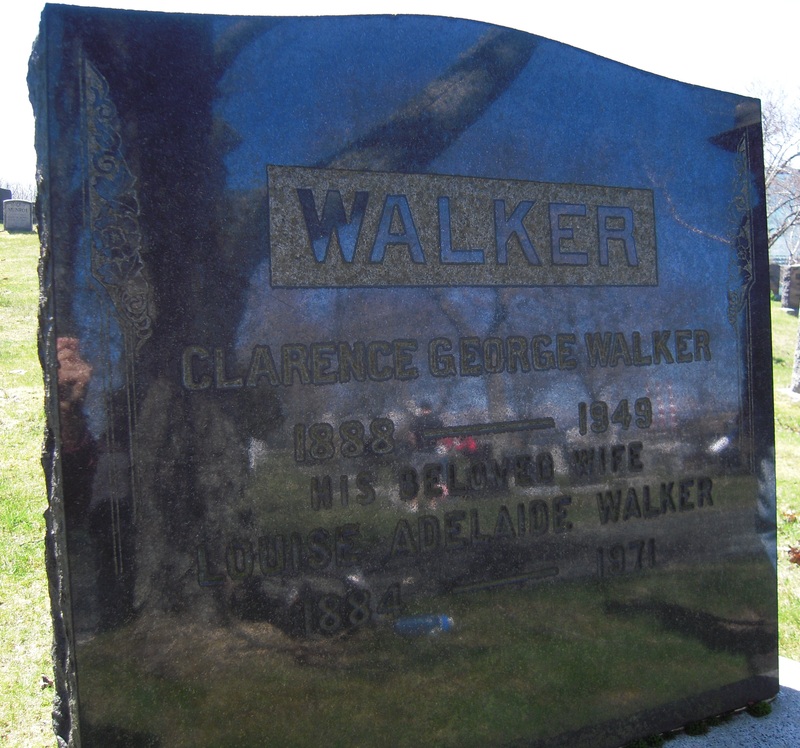 For the next walk, Walkers’ Walk, we rambled between three cemeteries in Dartmouth – on a walk mixing bits of history, personal story, art and sharing. Barbara Lounder who led the walk invited participants to take rubbings in Mount Hermon Cemetery – making the visit to the cemetery personal. The route took us by the Park Avenue Community Oven – really, really neat! – definitely planning to go back and make pizza. And there was cake and Walker shortbread cookies too! We ended the walk at St. Paul’s Cemetery near the Dartmouth Waterfront. 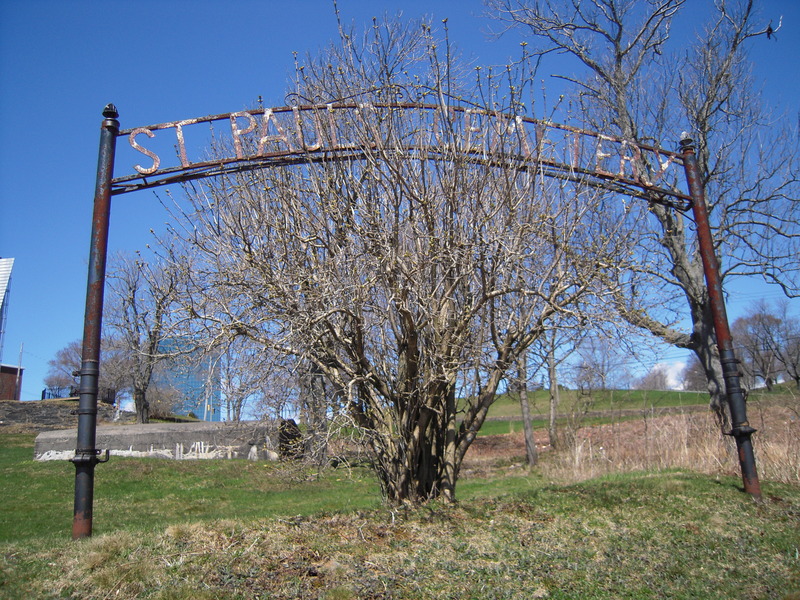 This cemetery is located by a Mi’kmaw burial ground which has been reclaimed from what was a municipal park. We were fortunate to speak to a Mi’kmaq elder, who generously shared his thoughts and knowledge with us there. More pictures of the walks are found on flickr. Later this week, I hope to post about some of the other walks on the weekend. 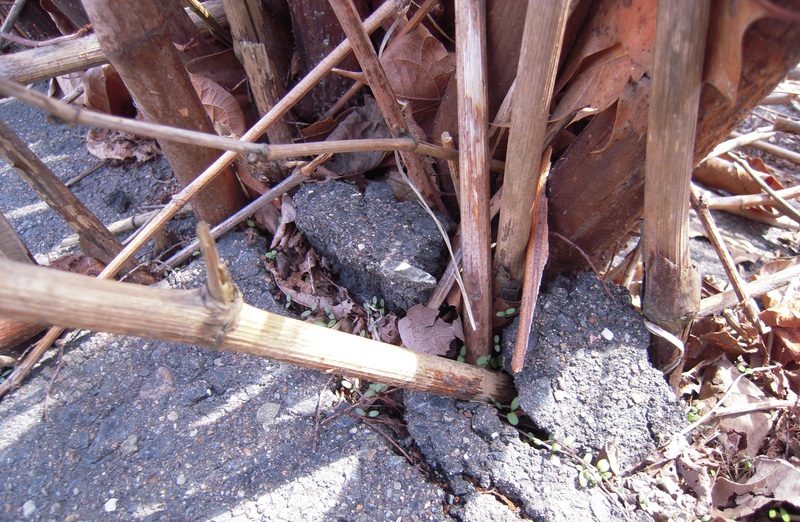 Fallopia japonica, that’s the scientific name for Japanese knotweed. 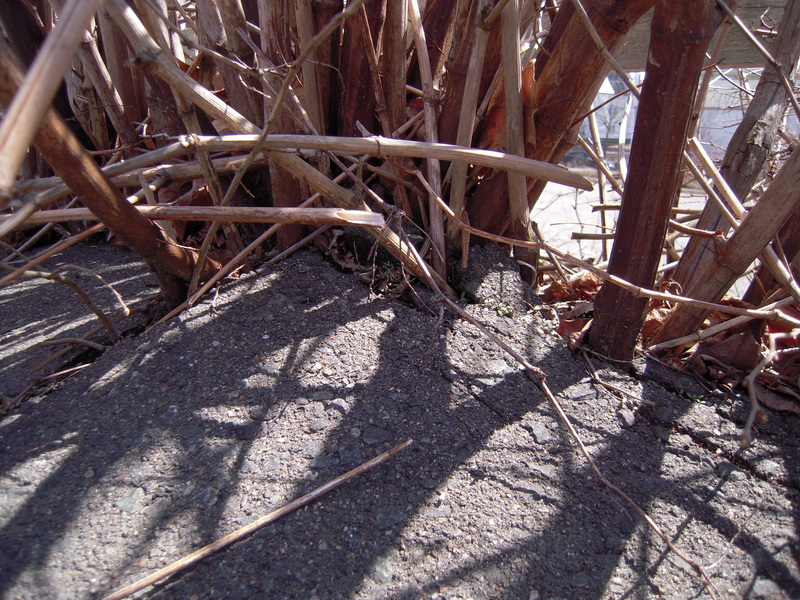 It has got to be the most vigorous, invasive plant that I have ever seen in an urban setting. Everyday that I walk to work, I pass some. It doesn’t matter which route – there it is pushing up through the pavement. 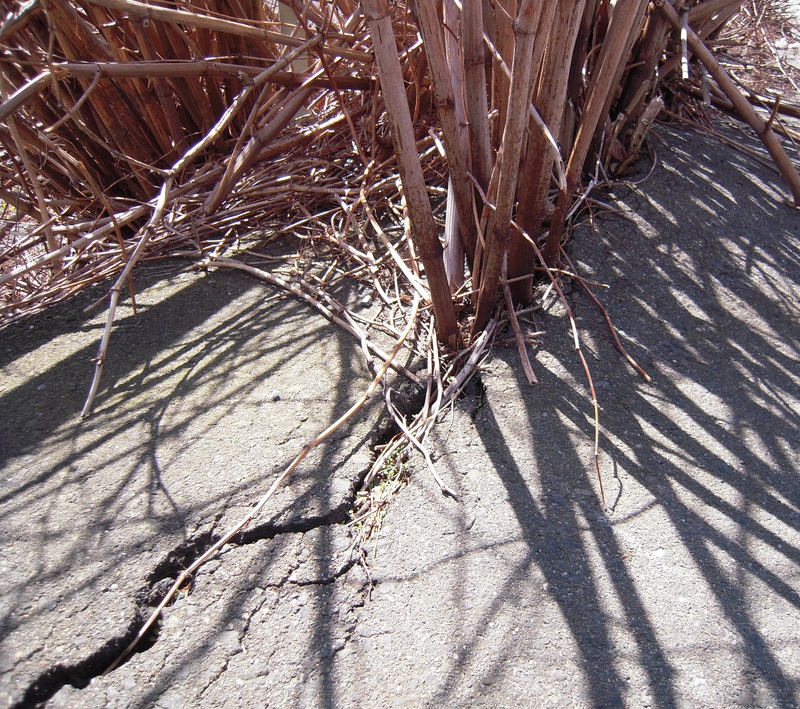 And at this time of year, the dry stalks pushing up through the asphalt are clear and stark; no, lush, green growth covers this slow motion drama. 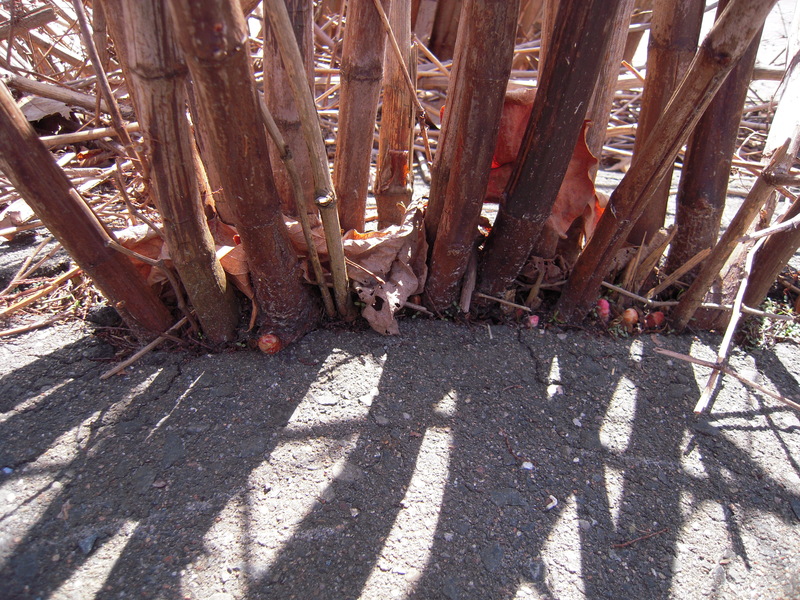 New growth – coming from the crown. This plant grows all over Nova Scotia and there is a wealth of information online. From images to scientific papers like this one submitted for a MSc at Dalhousie University. Excellent Day Sunday. On the way back from Annapolis Royal we stopped to walk one of the trails, Moses Mountain, described by Michael Haynes in his book Hiking Trails of Nova Scotia. The trail is really a primitive road used by NS Power to access two dams and power and pump houses. Haynes describes a walk/hike here as a circuit, but notes there is no bridge over the Avon at the west end of the circuit. During the spring, in particular-this spring, on this Sunday, the water was too high to cross without hip waders. In warmer weather bare feet would be fine too. We chose to follow the trail in the other direction, heading east. The walking is easy and in short order we began to climb. The road lead to two dams*. 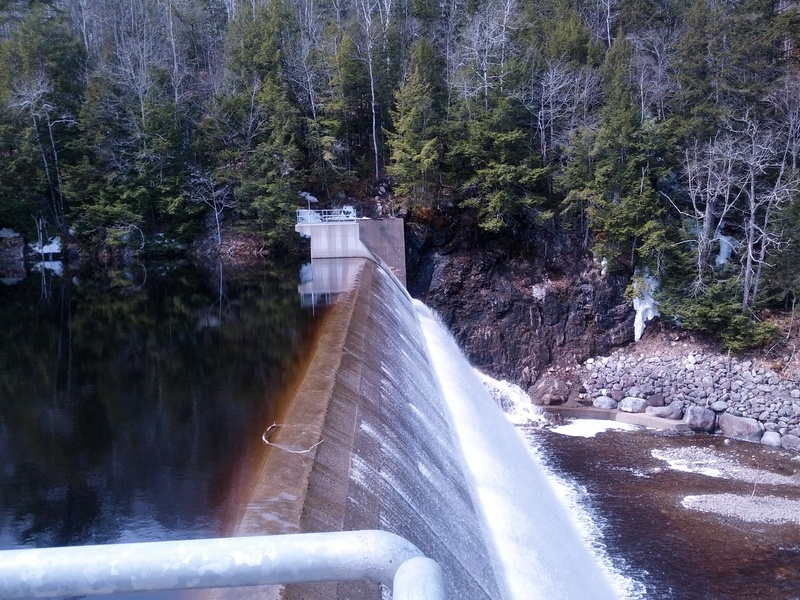 The MacDonald Dam is the smaller of the two – not too far from the power house. The larger dam (below), Falls Lake Dam, is fairly dramatic hidden away in the woods as it is. The falls before the dam was built must have been impressive. It is still possible to get a sense of these falls and I hope that when we return and walk the other side of the river we will have a better view. Our entire walk, about 7 km, took approximately 2 hours. Directions to the start, as outlined in the book are clear, but since we came from the opposite direction, we did use a Nova Scotia map as well. Location posted on my NS google map. Moses Mountain is closer to the west end of the trail. Two young men we met at the river were hoping to cross and climb Moses Mountain. They decided to follow the river’s edge looking for a place to cross. Since we never crossed the river, we had no opportunity to climb Moses Mountain. Another reason to return and do the alternate side of the trail. It is important to note that Haynes’ book says that the NS Power bridge at the Falls Lake Dam is open. When we were there (April 13, 2014) it was not open, so no circle walk would have been possible. 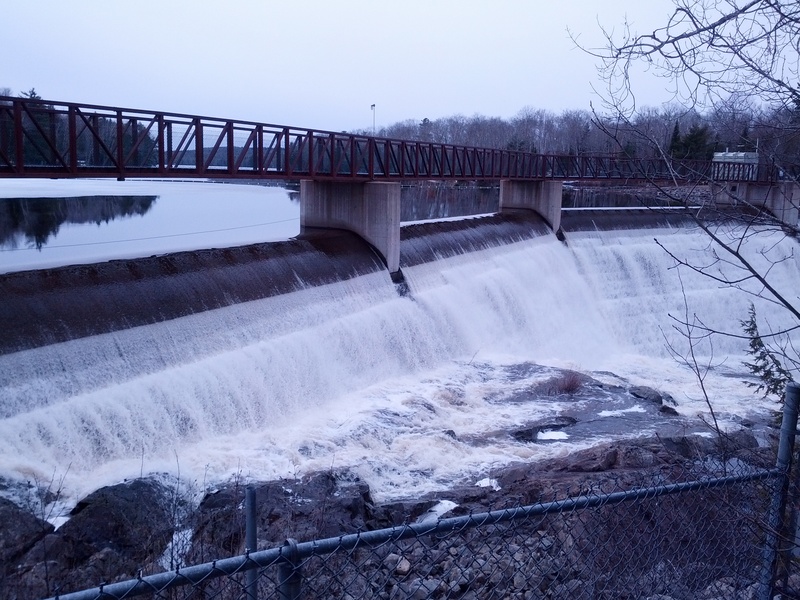 *Nova Scotia is dotted with small dams built through the 1930s and 1940s as part of a power generating system and these dams continue to function today. Sometimes, you just wish you had a better camera! Yesterday at Lawrencetown Beach we were lucky enough to see a snowy owl. We spotted the white bird at a bit of a distance as it flew over the waves, and then flew over us! The walk in the cold, cold wind over the cobbles was definitely worth it Sunday. On the winter beach, cobbles have virtually swallowed the stairs leading from the parking lot to the shore (crossing the dune). 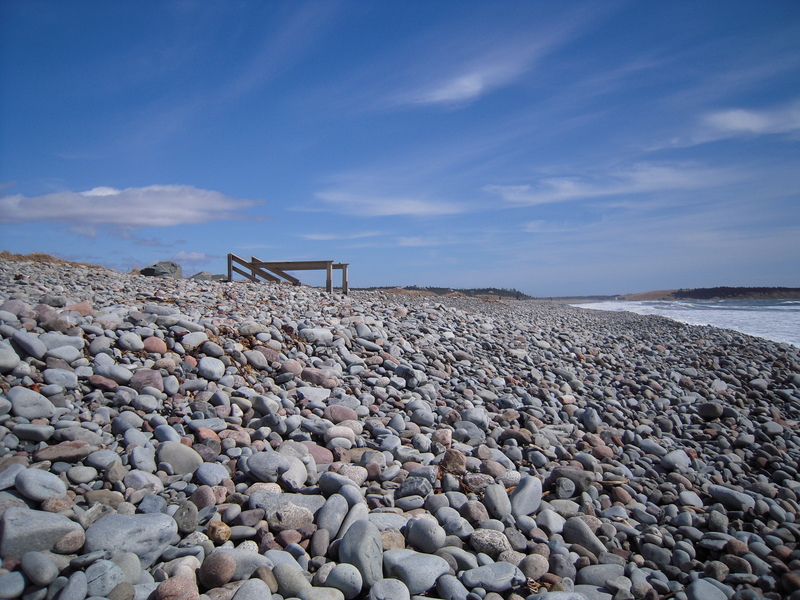 We walk frequently at Lawrencetown Beach. 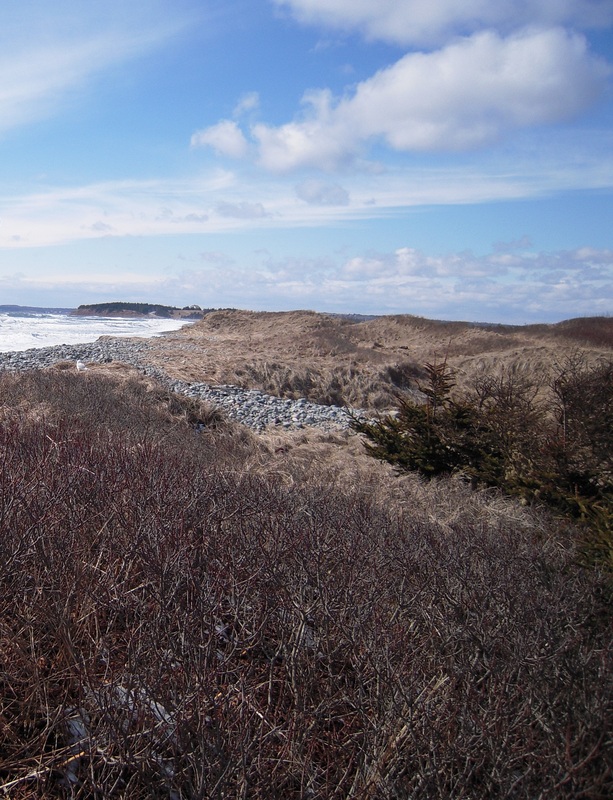 It is close to Halifax and is an excellent hour plus walk on a cobble stone beach.